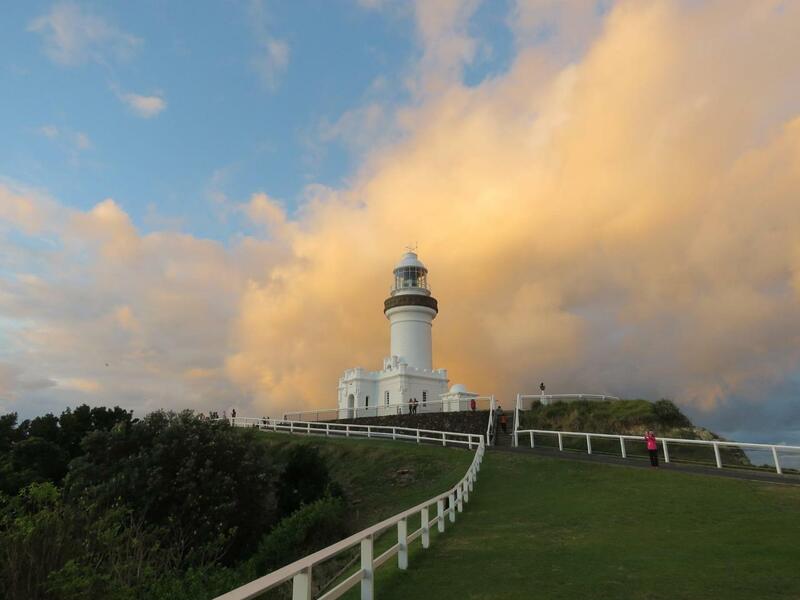 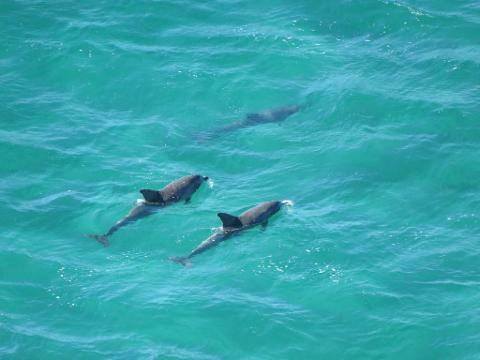 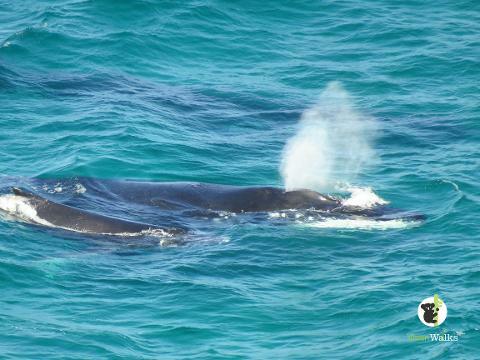 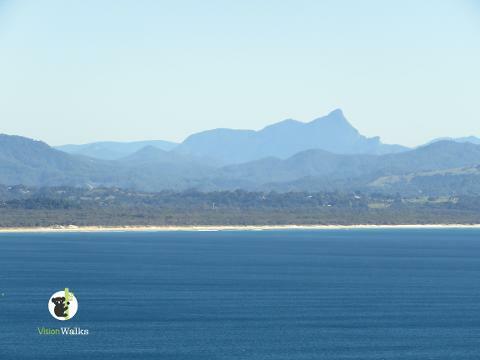 Join us on a 3 hour easy Byron Bay Tour, see the lighthouse, look for dolphins, whales (June- Oct), turtles and rays. 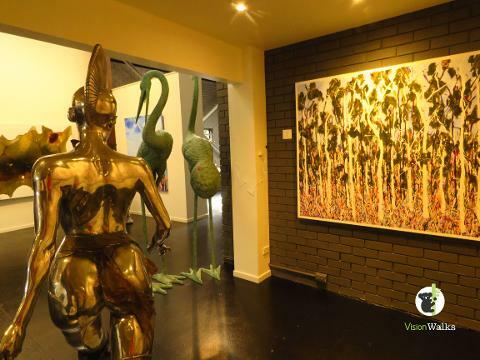 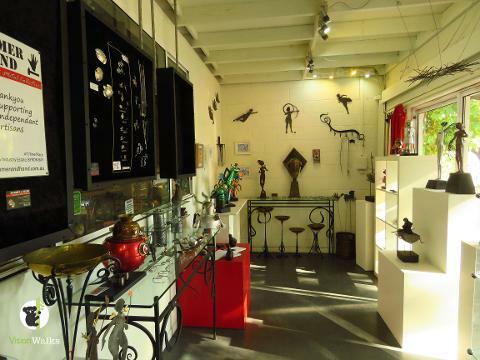 Explore the Byron artists trail in the arts and industry park. 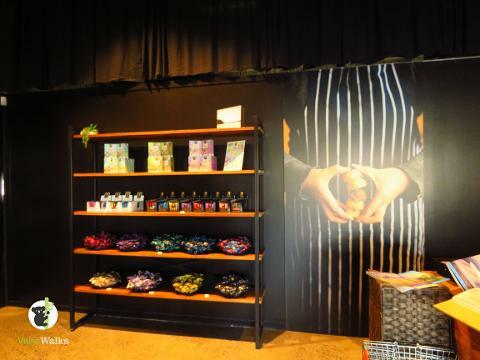 Check out the Byron Bay Cookies shop. 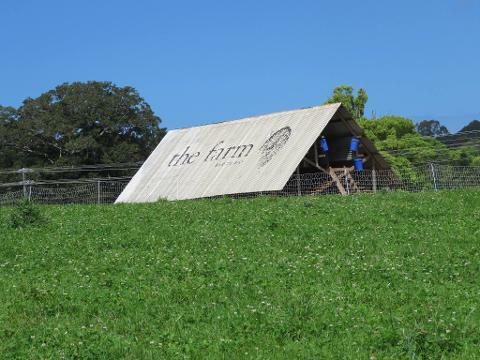 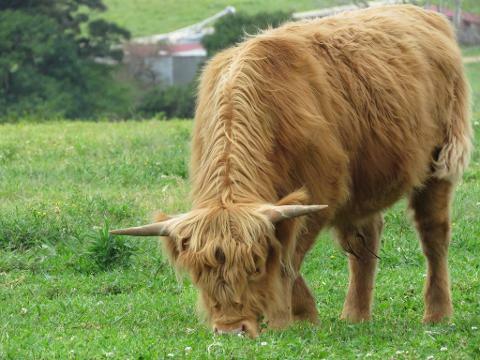 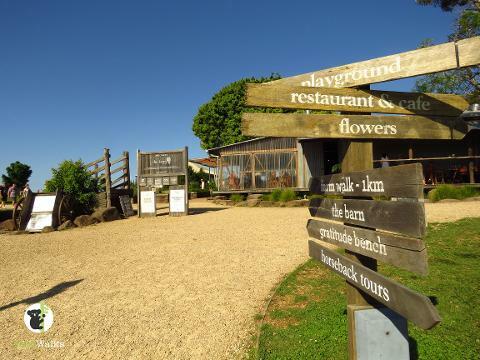 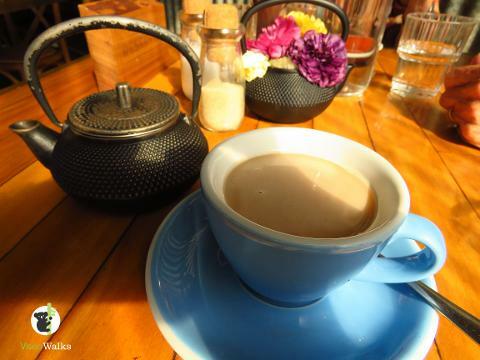 Visit "the Farm", enjoy a fresh local coffee/tea or juice and a nice stroll around The Farm. 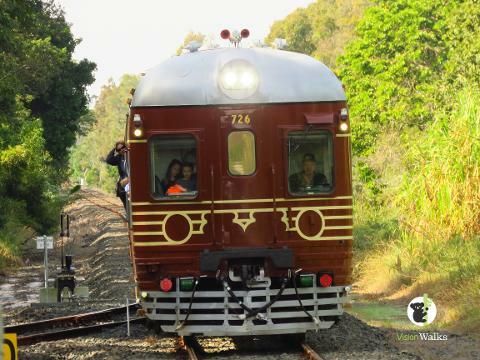 Take a one way trip on the world's first solar train.